Such a simple word. “Hey, I feel like going for a bike ride. Want to include Anthony and Devi?” It’s simple when you’re talking about including people you know. Yet inclusion is complex. What does it mean to include a much wider range of List One in the ever-growing circle of people who want to make our towns better places to ride a bicycle? After spending a full week in September 2014 at three different conferences in which issues of equity, diversity, and inclusion were embedded, I would argue that we need to lay List One alongside List Two when we think about why and how to welcome more voices into our work as advocates and activists. List One/List Two: Another way to think about equity/inclusion/diversity. If we have been left out we may work to get more of “us” there, or we may retreat to safer places where we don’t feel so outnumbered. Either way, it’s usually pretty clear when you look, at least for those characteristics that are visible. List Two, while incomplete, can serve as a shorthand reference for reminding us to think about how List One will broaden our work. When we look around the room and it looks a lot like “us” (whoever that is), we need to remember that we are also missing out on List One. 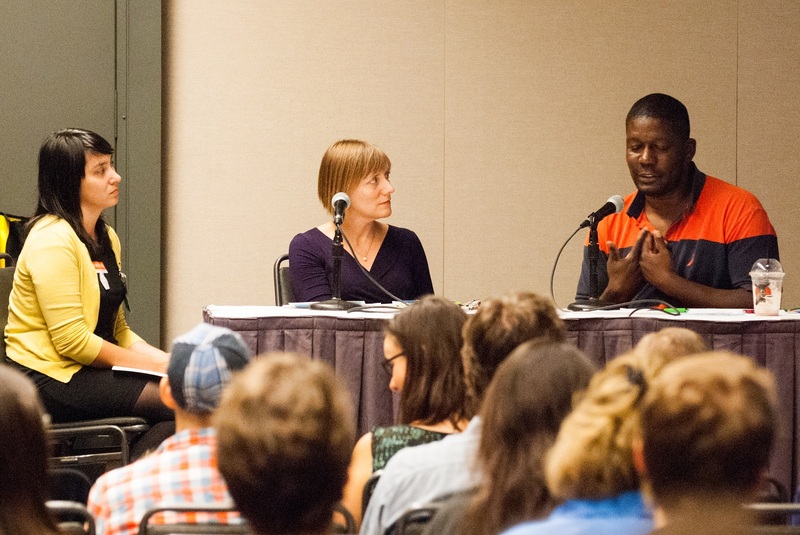 In a panel at Pro Walk/Bike/Place, which immediately preceded Future Bike, Elly Blue drew a distinction between advocates — those who speak on behalf of others — and activists — those who work to draw out and include those others. 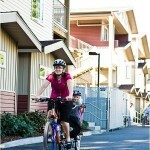 She noted that we need both in the community of people who care about better places and better bicycling. I don’t see my work as an either/or. I cannot do a really good job of speaking for unless I speak with, work with, listen to. At the same time, my privilege places me in a position to “speak for” when I’m in a room that isn’t fully inclusive. My mother raised me to believe that’s my obligation as someone who has been very lucky. How do we know when something from List One is missing? How do we hear or see what isn’t there? How do we broaden the circle? 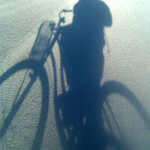 Challenge to bike leaders: Find/include those who aren’t often seen/heard. At the end of Future Bike Dr. Adonia Lugo, Equity Initiative Manager for the League of American Bicyclists and a former research associate of Washington Bikes, told us, “You should leave with more questions than answers.” These are some of my questions. I look forward to answers we create together. Don’t just check the boxes from List 2. Include people to broaden understanding. 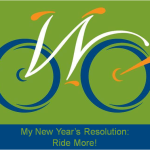 This article was posted in Accessibility, Advocacy, Attitudes, Bike Culture, Encouragement, Equity, Issues & Advocacy, News, Women and tagged diversity, equity. Bookmark the permalink. Follow comments with the RSS feed for this post. Both comments and trackbacks are closed. Well put! It’s great to be reminded to be cognizant of these issues.